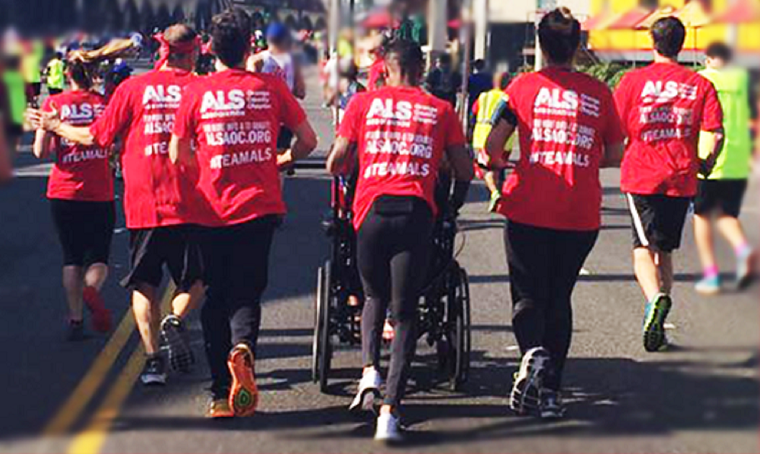 Celebrating our 20th year of rolling a PALS in the LA Marathon. Registration for our event is NOT a registration for the LA Marathon. Please visit their website to register for the marathon. We've raised $166,085.13 of our $200,000.00 goal!